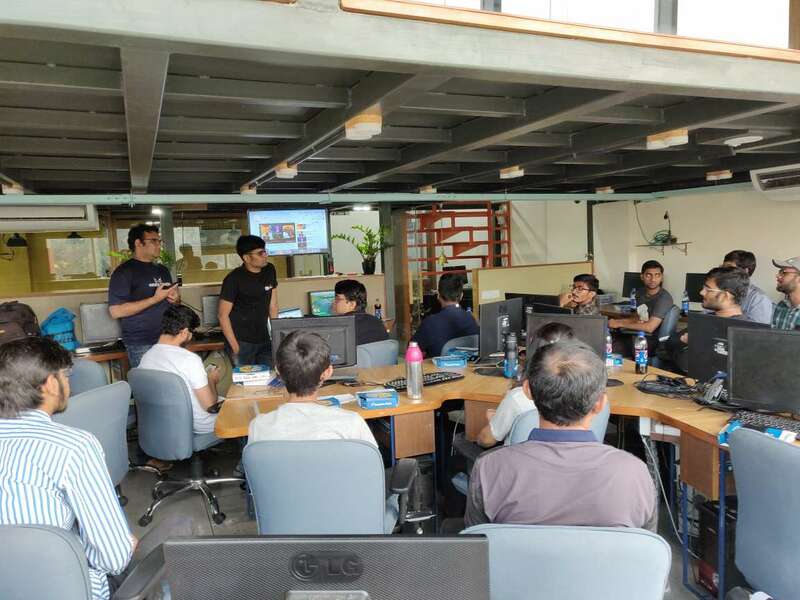 Let’s Nurture Head Office, Ahmedabad, March 16, 2019– Google Cloud Developers Community co-organized an event named “TensorFLow Developer Summit 2019 Viewing Party” at Let’s Nurture’s Offshore Development Center (ODC) in Ahmedabad. TensorFlow is an open source Machine Learning (ML) library by Google. TensorFlow held its third and biggest yet annual Developer Summit in California on March 6 and 7, 2019 having launched TensorFlow 2.0. TensorFlow Dev Summit brings together a diverse mix of machine learning users from around the world for two days of highly technical talks, demos, and conversation with the TensorFlow team and community. Pioneering the innovation for 10+ years, Let’s Nurture Infotech, a leading IoT app development company in Ahmedabad, has always been a catalyst for organizing such events by Google at its ODC. 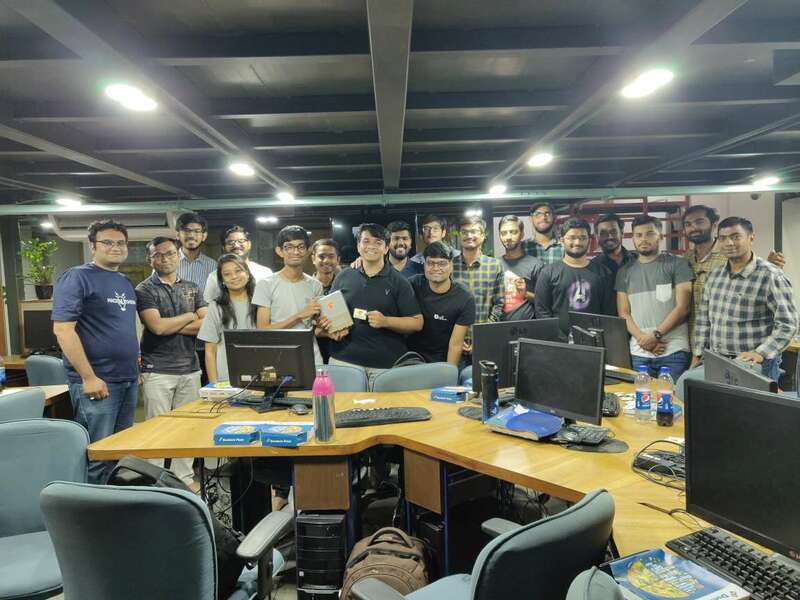 As a consequence, Google Cloud Developers Community and Let’s Nurture co organized an event to bring machine learning enthusiasts at Let’s Nurture head office in Ahmedabad. The vision was to address and expand the AI-ML Engineers Community to address the questions and queries so that they can learn more about the latest version of TensorFlow 2.0. Number of mobile app developers, Embedded engineers, web developers were in the house. The event hosts were Kashyap Raval (Team Lead, AI Engineering Team, Let’s Nurture), Harsh Shah and Nikunj. It all started with an abstract introduction about the event, followed by a brief introduction about every individual in the house. The agenda of the event was to watch together the videos of the 2019 TensorFlow Dev Summit at Let’s Nurture and discuss machine learning followed by a networking session. Video 1: It was about the keynotes on TensorFlow 2.0 Dev Summit 2019 . Megan Kacholia- Engineering Director, Rajat Monga- Engineering Director, Kemal El Moujahid-Director, Alina Shinkarsky – Program Manager talked about important updates of Tensorflow dev summit. Video2 : Introducing Tensorflow 2.0 and its high-level APIs used for mobile, web and embedded systems development on ML based projects. Video3 : TensorFlow Lite introduction was given and how it can be used for embedded devices or mobile devices solving Machine Learning related issues. Moreover, difference between TensorFlow 1.0 and TensorFLow 2.0 was highlighted for ML enthusiasts to take notes. Now was the time for networking session. We arranged Pizzas and Soft drinks for the guests, hosts and our team. The networking session turned out to be an interactive one where AI based questions and queries were asked. The hosts explained solutions to their doubts and also about the issues developers faced during development using TensorFlow. AI-ML engineers at Let’s Nurture have hands-on experience in using TensorFlow as a Machine learning framework to provide solutions which empowers businesses to think, predict and act by making better decisions. 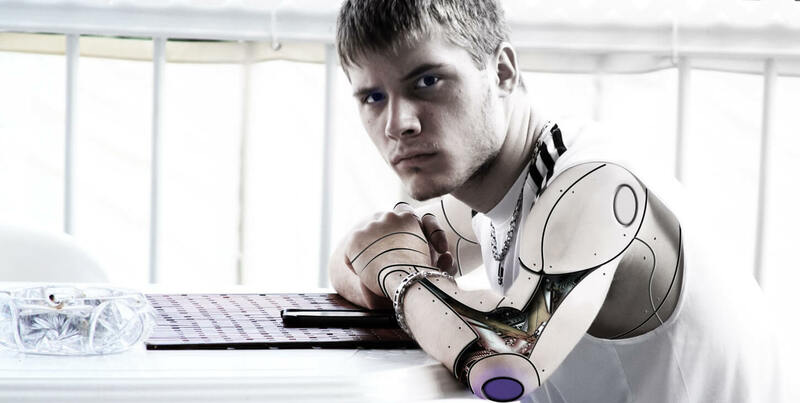 Get in touch with our AI-ML Experts for technical consultation and business driven solutions using such cognitive technologies.